We are a small family run business offering bespoke themed holidays here on the Isle of Man. 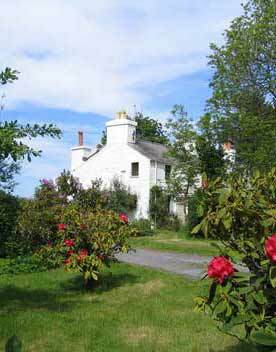 We also offer self catering in both the properties, as well as B&B. Please contact us for availability. Feel free to look around site.